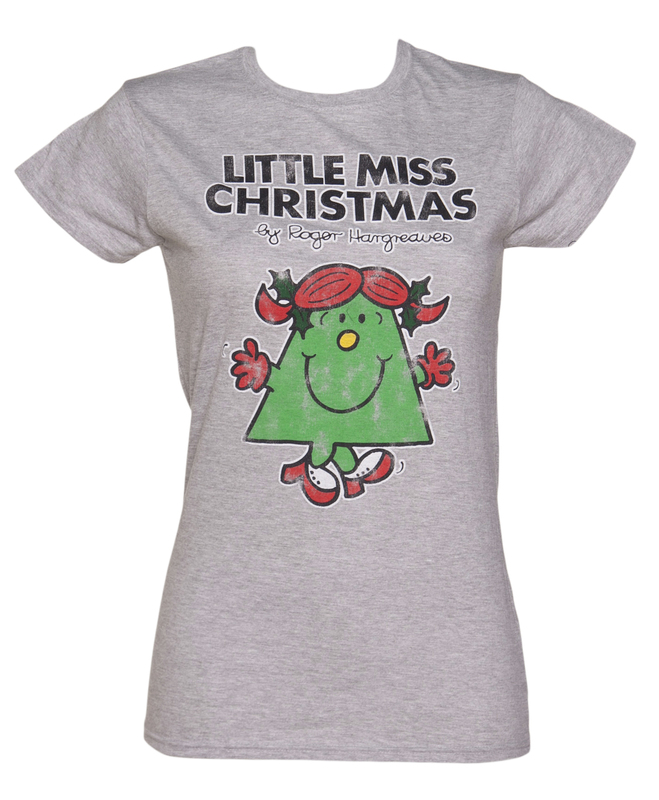 As you know, we’re huuuuge Mr Men & Little Miss fans! 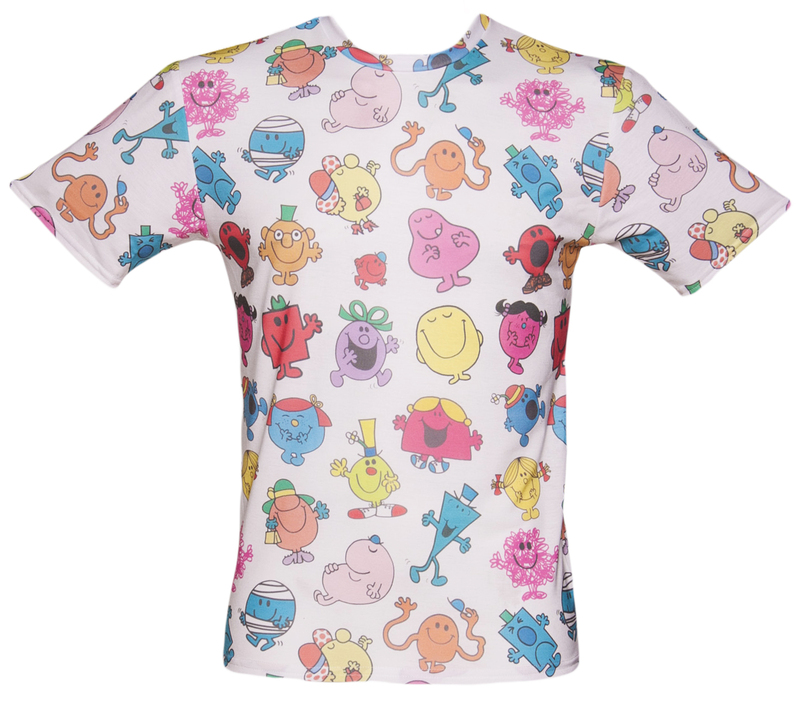 So much so we tucked ourselves away and worked as hard as ever to create and bring you our exclusive range of Mr Men T-Shirts AND Little Miss T-Shirts! We might have mentioned them once or twice already 🙂 But hey….classic designs at only £14.99! Who can blame us right? While digging our way through the iconic stories and books, it got us thinking of a cool little post we could do where we dive in and seek out some cool, interesting and perhaps shocking facts about one of our all-time favourite books. So here it is! 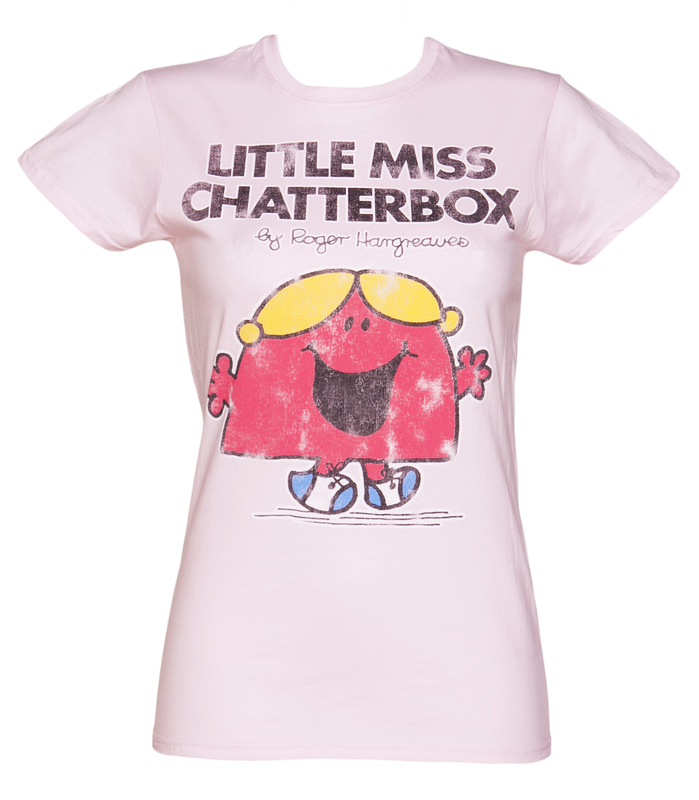 Check out our 10 Things You [Probably] Didn’t Know About Mr Men & Little Miss! 1) “What’s a tickle look like?” That was the question which launched the series, asked by a young Adam Hargreaves of his dad Roger. 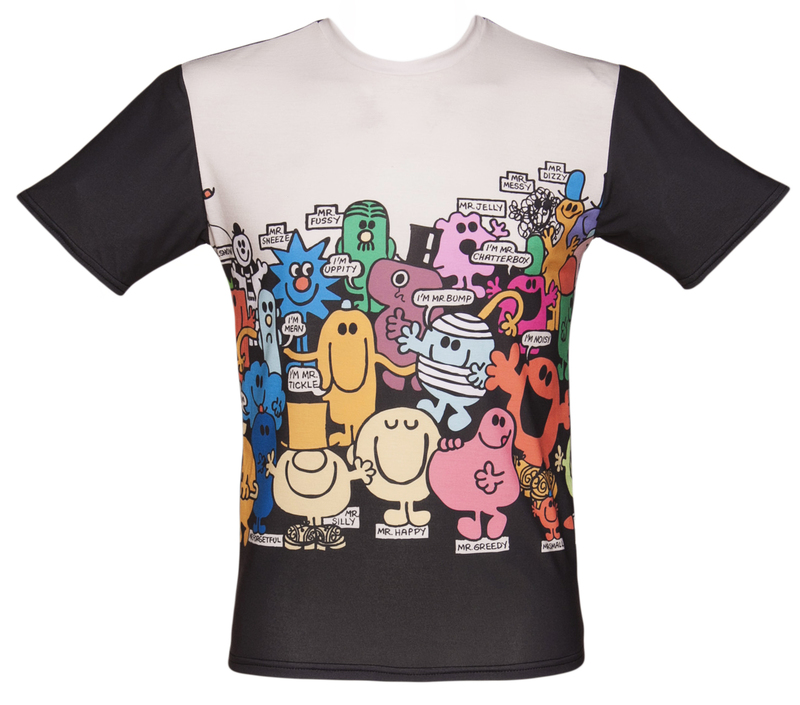 Inspired, Roger created the first Mr Men book, Mr Tickle, in 1971. Another five books came out that year. 2) The Mr Men books have been translated into 15 languages, and in this process several other Mr Men characters have been created by editors around the world, such as “Madame Oui” in France. Additionally, some characters have been renamed for foreign markets, such as Mr Jelly, who is known as Mr Nervous in the USA. 3) Around 120 million Mr Men and Little Miss books have been sold worldwide since 1971 and one is now bought every 2.5 seconds. 4) The Mr Men books cost just 15p when they were first released. A brand new Mr Tickle will now set you back a whopping £2.50! 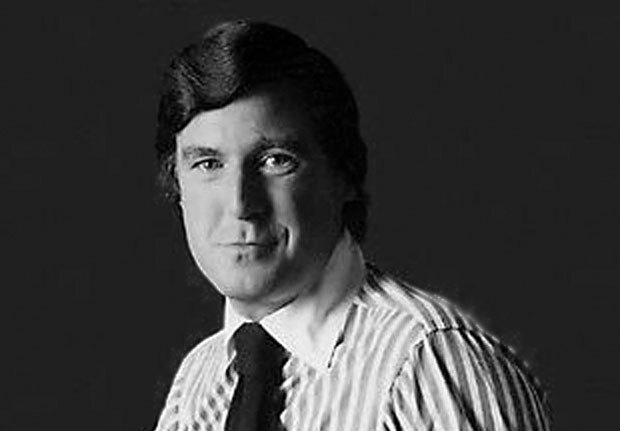 6) Creator Roger Hargreaves is within the top five bestselling authors, selling more copies than The Hobbit, The Da Vinci Code and The Catcher in the Rye. 7) Mr Cheeky was created by eight-year-old Gemma Almond, from Shropshire, who won a nationwide competition. 8 ) After Mr. Har­g­reaves’ sudden and sad death, son Adam con­tin­ued draw­ing the char­ac­ters until 2004 when the family sold the rights to Mr. Men to the Chorion group for a massive £28 million. 9) Mr Men & Little Miss in their ever helpful ways have also introduce some amazing guides including; Mr. Bump’s Guide to DIY, Mr. Lazy’s Guide to Fitness, Little Miss Chatterbox’s Guide to Gossip, and Mr. Greedy’s Guide to Food. 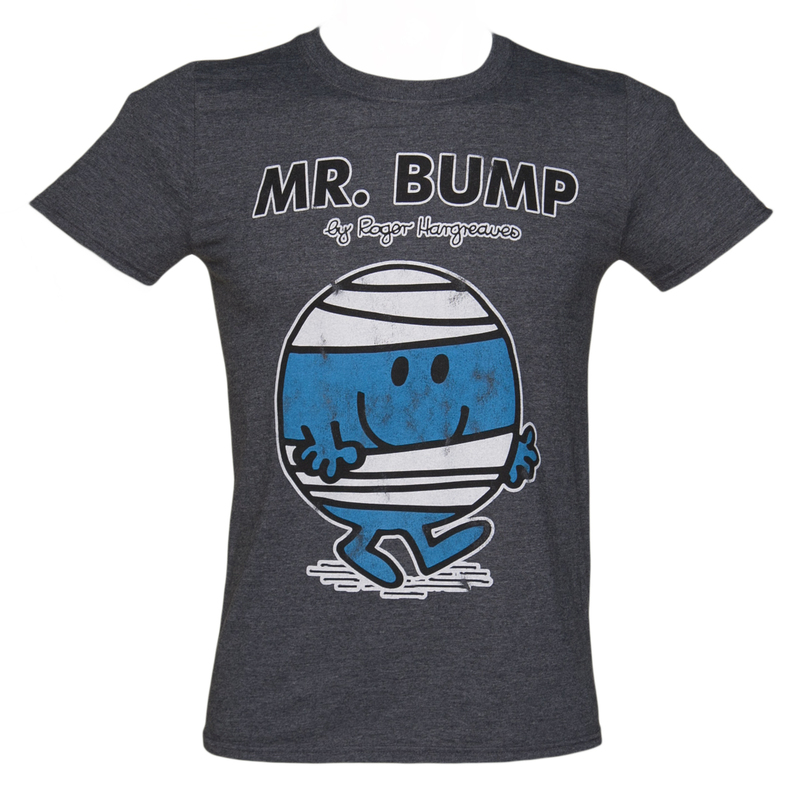 10) The Mr Men and Little Miss licence is now owned by the Japanese company who also own Hello Kitty! One big happy family! That’s all folks! 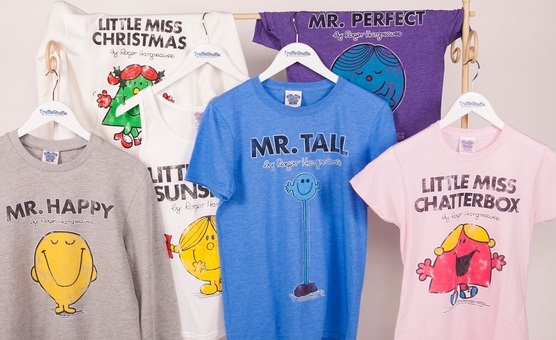 If like us this has got you falling even more in love with the classic book series…show some love with our amazing new Mr Men Little Miss clothing range with designs featuring all the top characters…. 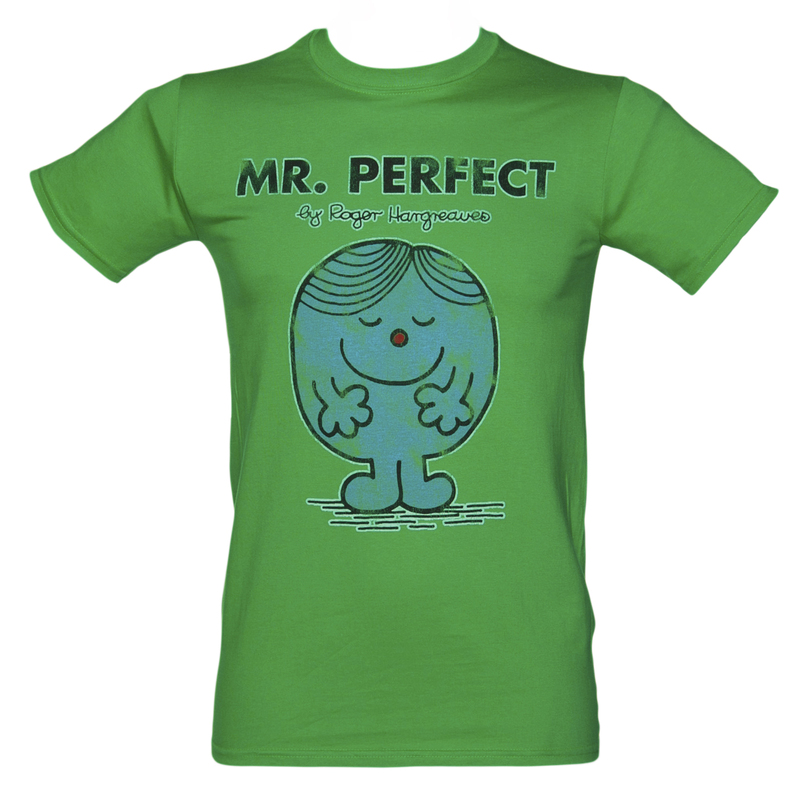 Previous PostPrevious Most-Wanted: Our Top Selling Tees & Gifts! Next PostNext The Weekly Retro Movie Rundown 76! Ladieswear	The Weekly Retro Movie Rundown 76! Ladieswear	Most-Wanted: Our Top Selling Tees & Gifts!